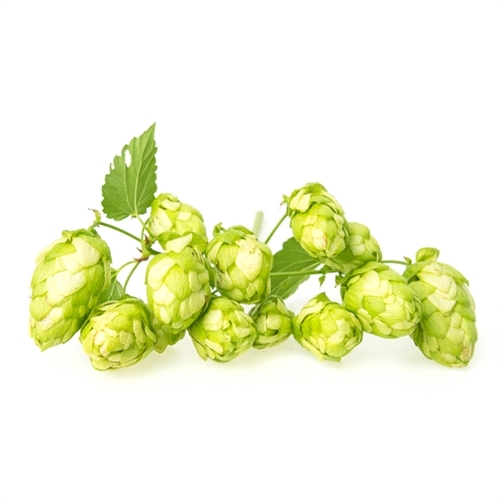 Bred by Professor Salmon of Wye College in 1927 using an open pollinated hop with a Bramling Golding. It was then released in 1948 under the number FF21. Previously widely grown in and around the mid Kent area. But sadly in recent times declining in numbers where Verticilium Wilt has been a problem, however some of the established and well experienced growers are trialling it in the West Midlands Although the oil breakdown is somewhat different from most Golding varieties, is now increasingly used by brewers to be an acceptable alternative to use in their brewing recipes where the Golding flavours are required.